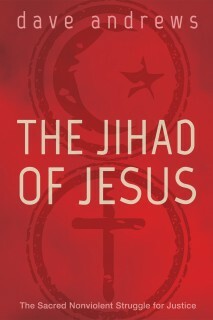 In his acclaimed book Christi-Anarchy, Dave Andrews explored the ugly ruins of Christian history, and outlined the radical vision of Jesus for personal and community renewal. In ‘Not Religion but Love’ he shows how that vision can become a reality. 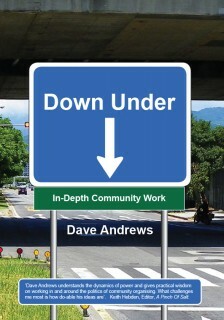 With poignant, real-life stories drawn form his Brisbane backyard, Dave Andrews gives us a practical guide to working out Jesus’ agenda for love and justice in our own lives and neighborhoods. 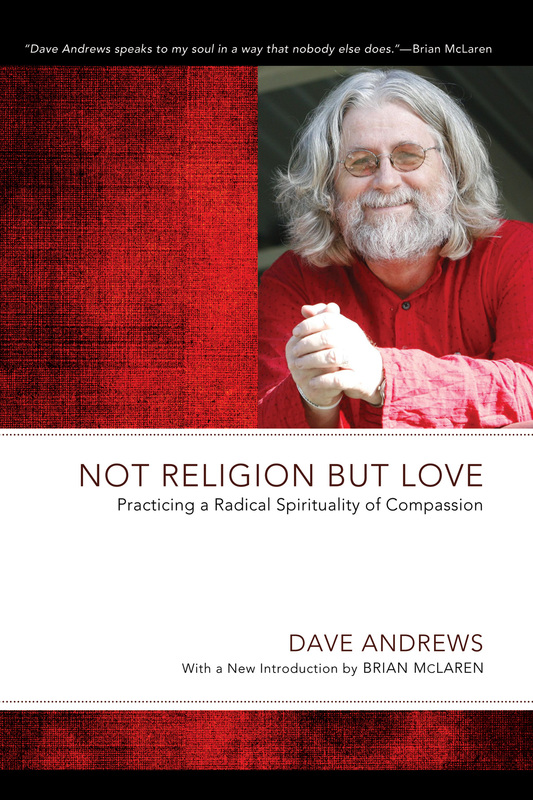 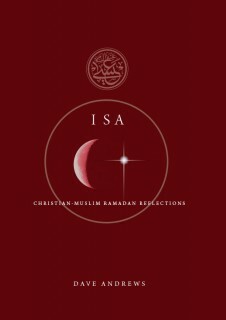 Complete with group exercises and an ample collection of extra resources for study, Not Religion but Love is a book to read at your own risk: it might change your life.